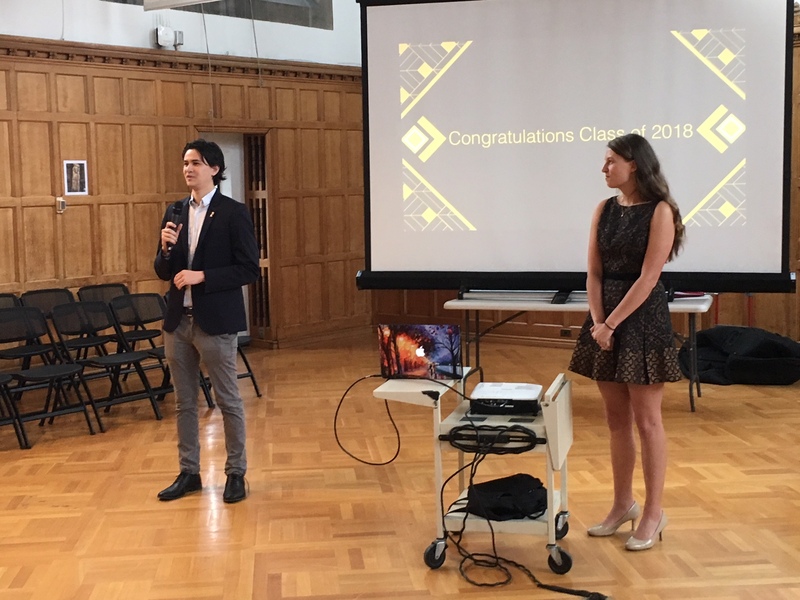 On May 12, 2018, the Collegiate Chapter of the Cornell Hotel Society celebrated the 90th anniversary at CHS at the location of the association’s first meeting – the Memorial Room in Willard Straight Hall. 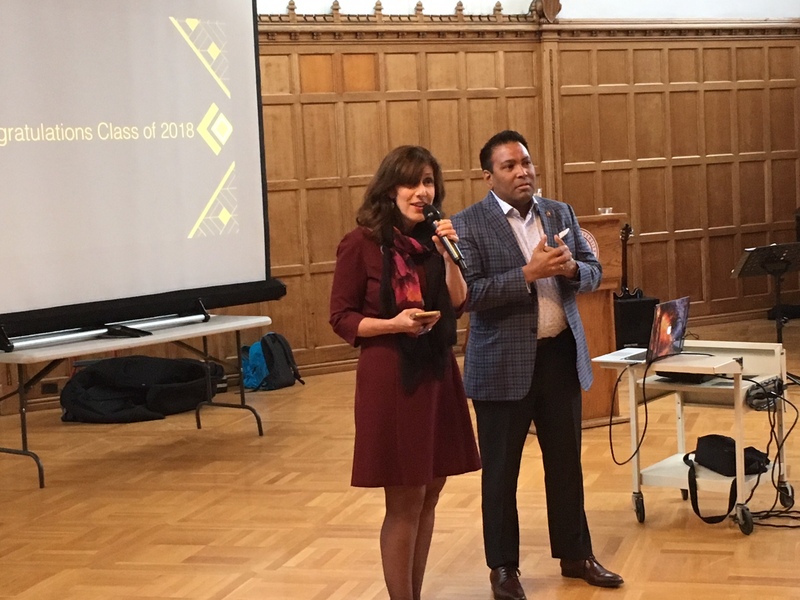 In addition to the live jazz band and CHS/SHA trivia, Raj Chandnani ‘95 and Dean Walsh addressed the students, staff and faculty members that were present. The event also served as the chapter’s annual Senior Send-Off. 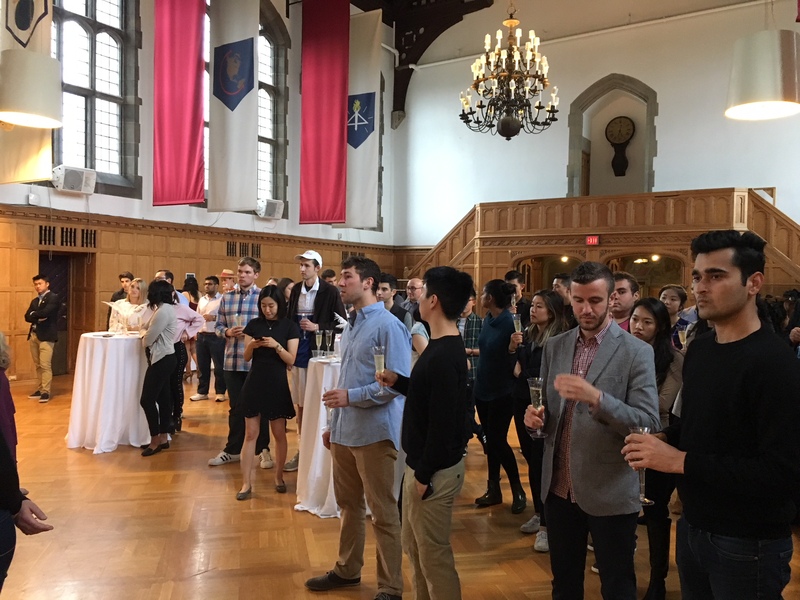 The Senior Send-Off is a celebration of the graduating class that brings its students together for superlatives and reminiscing, while also highlighting the benefit of staying involved with the Cornell Hotel Society after graduation. Dean Walsh and Raj Chandnani ’95 address the group. On Wednesday, October 18, 2017 the CHS Collegiate Chapter hosted CHS Global President Cheryl Boyer ’87 for a Coffee Chat.